Kasali Adebayor, a prominent farmer in the city of Akure, a husband of five wives, fancies himself as an activist for good governance while wielding the big stick of patriarchy over his family members. 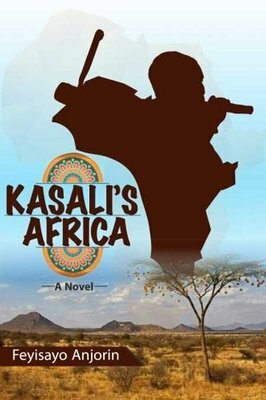 In the fast changing African political landscape Kasali’s family comes under the spotlight; an exposure which – initially appealing and addictive – threatens everything he holds dear and secret. Kasali’s daughter who has been a secret rebel in her father’s Akure enclave visits her aunt in Monrovia, gets drunk on her freedom, and is soon caught in the web of violence that engulfs Liberia’s Glay presidency.